Are you in search of a commercial real estate broker in the Denver area you can really rely on? Looking for an excellent Denver retail space for lease? Unique Properties launched in 1974 with a genuine commitment to trust, excellence and unparalleled service. Since then, we have recruited and trained a team of some of the top retail brokers in Denver. We work with retail investors (both private and institutional), tenants, and owners to help them achieve their goals. When you’re looking for a retail space broker, we understand that some top qualities that clients look for in a broker are: commitment to a listing, trustworthiness, and knowledge of local area activity. 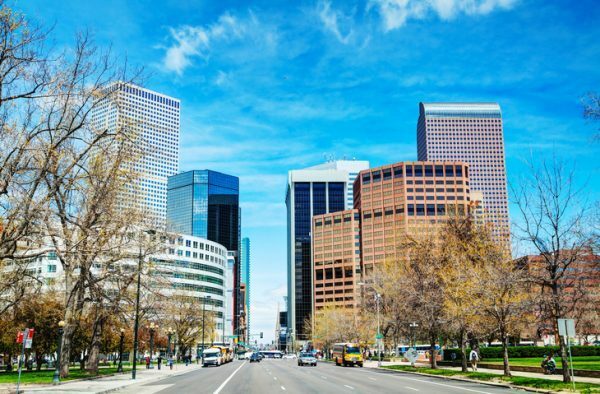 Our Denver retail brokers have decades of insight on the local market. This knowledge and the partnership with other top experienced team members permits all our brokers to close deals quickly. We do so while navigating the market effectively to deliver a best-case scenario for our clients. We are particularly proud to offer retail space for lease in locations that are suitable for business success. We work hard to offer choice selections of retail properties for sale and lease across Denver. The Unique Properties team has worked with hundreds of real estate investors and we truly know what creates value for them. As a result, we maintain deep knowledge of property history – what has worked and what hasn’t in particular locations over a course of decades. Because of our immense success in the Denver area, you can rest assured you will never get the “hard sell” from us. We want your retail investment to exceed your own expectations so you will consider expanding your portfolio in Denver in the future. That means making the right real estate move is just as important to us as it is to you. Unique Properties is at your service. Browse our listings or contact us today to discover more. Our real estate professionals can answer your questions on retail space for lease and for sale at 303-321-5888. If you would prefer to meet us in person, our offices are located at 400 S Broadway, Denver, CO 80209 on the east side of I-25 in Denver’s Washington Park West neighborhood. We’re confident you’ll see the Unique difference from the first time you speak to us.